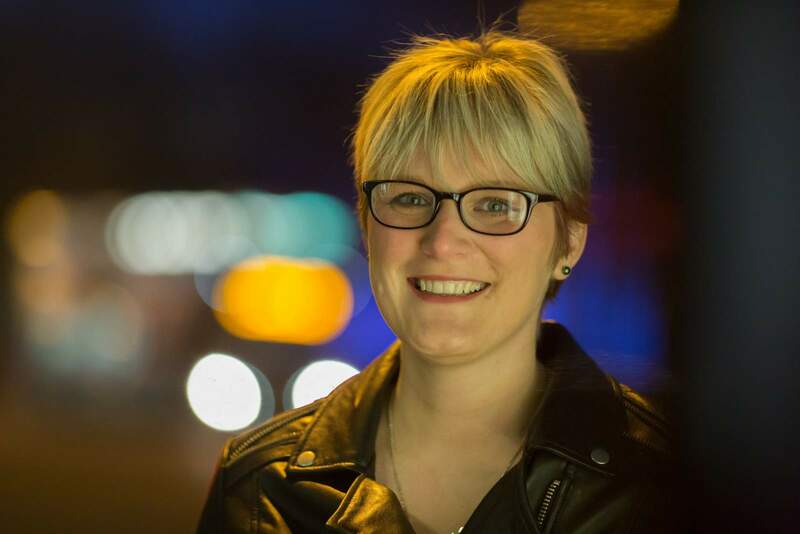 This is a guest post by Victoria Watson, who runs popular Creative Writing groups in Newcastle. 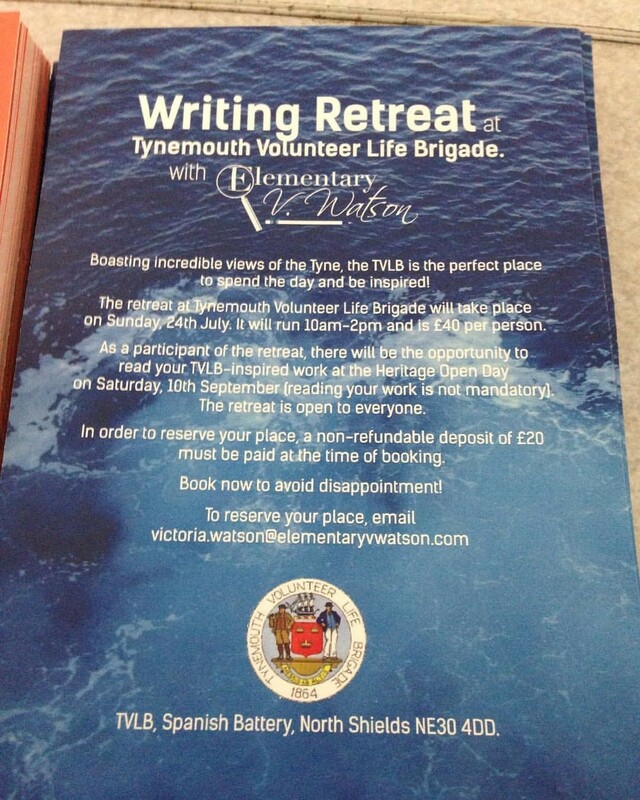 Having been impressed by the quality of the work during an afternoon of readings by members of my writing groups earlier this year, TVLB have opened up their inspirational Watch House Museum for a writing retreat, run by me. The session will run from 10am until 2pm and will give writers the chance to explore the Watch House, learn more about this wonderful organisation and the work they do as well as taking in some incredible scenery. Around the Watch House, there are very interesting artefacts that could act as prompts for stories, poetry, scripts or non-fiction pieces. Even if you’ve got an idea or something that you’re already working on, this retreat is open to everyone. It gives writers the chance to be inspired and work in peace for four, uninterrupted hours. Similarly, if you find yourself with no ideas, I will be providing a number of prompts and exercises to get your creative juices flowing. In addition to this, you will also be given the opportunity to read your TVLB-inspired work aloud at the venue’s Heritage Open Day on Saturday, 10th September (although that’s not mandatory!). The cost of the retreat is £40 and includes lunch. Group booking discounts are available. In order to secure your place, a non-refundable deposit of £20 is due at the time of booking. Connect with Victoria on Twitter or Facebook for more information about any of her creative writing groups or this retreat.